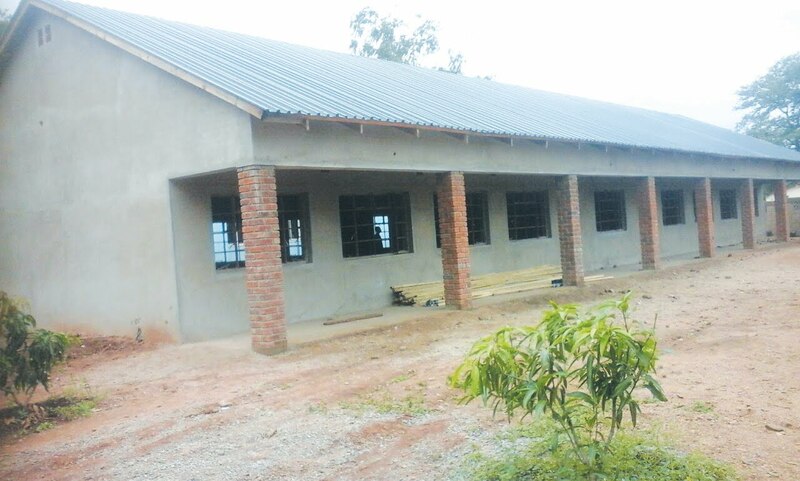 28 April 2017, CHIREDZI – Church of Christ-run Shingai Primary School has made strides to improve learning conditions by constructing a state-of-the-art computer laboratory and a Grade One classroom block which will be opened in May this year. The laboratory block was built at a cost of over US$70 000 and will house 110 desktop computers in two rooms. 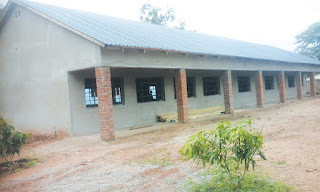 Vice chairperson of the School Development Committee (SDC) Jonathan Mupamombe said the current SDC board has managed to preside over the construction of three buildings including the ECD block using the building levy. "The school has constructed two blocks using the building fund. We have also finished an ECD block which is already in use. There is also a computer lab with two rooms that will be shared by those doing Grade Three going down and Grade Four going up. We want every child to learn how to use a computer because we are living in the age of technology. We plan to construct another building for Grade 5 pupils to make sure that they all attend morning classes," said Mupamombe. Mupamombe said the school has huge expansion plans and will engage council to be given more land to build new classrooms because enrollment is rising yearly. "We are running out of space and we hope our council will find more land for us. We want to give every child a chance to get primary education at our good school," Mupamombe said.